Josh Lohia was just another successful career banker on a sabbatical. Little did he know that his sabbatical would take him straight from a mid-life crisis to a far more serious crisis. Out of nowhere, Josh found himself accused of murder and embroiled in a web of crime and violence. With no experience, special training or physical abilities to help him, Josh had to depend upon his wits and survival instincts. The only glimmer of hope he had was Detective Mahima. Josh hoped that she would continue to trust her gut feelings and believe him. Even though she had no logical reason to. Whoever had created the evidence had done a really fine job of it. 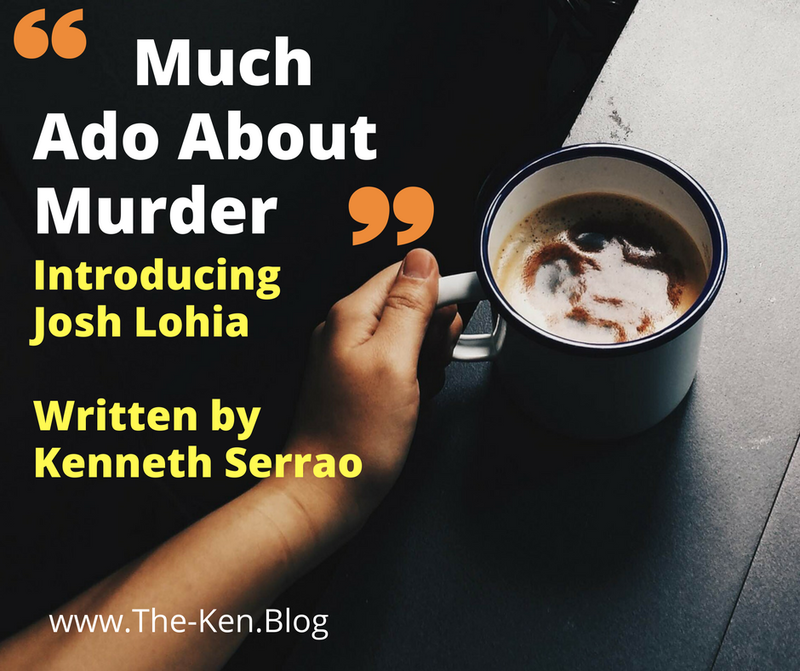 Much Ado About Murder is the fantastic story of how Josh Lohia kept his wits about him when the world as he knew it seemed to be blowing apart. A story of a regular guy who became a superhero because there was no other option. 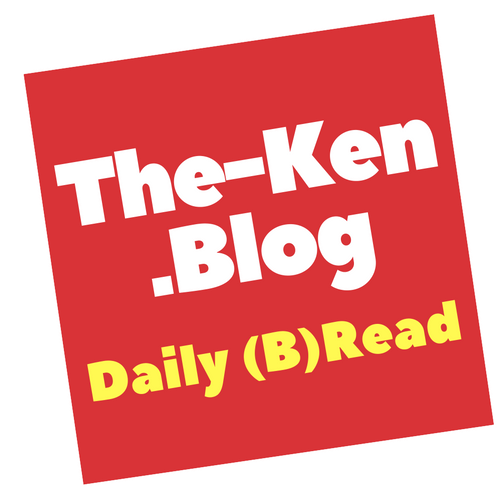 From facing torture at the hands of the police interrogator who never failed to discovering that his ex-employer was now facing serious bankruptcy, the world seemed to have gone mad in the year that he had been away. The only silver lining he could find was that the most wonderful woman he had ever met – Detective Mahima- believed him and risked everything she had to help him. If he did manage to get out of this scrape, Josh resolved that he would spend the rest of his life with her. But that was just a dream. Reality was a nightmare. Or something even worse. Having spent a decade in corporate India, Josh Lohia is bored and on a sabbatical. Josh spent his childhood reading Alistair Maclean and idolizing the action heroes. He spent his teens reading Batman comics. Most importantly, Josh has watched each and every one of Amitabh’s movies. Some of them several times over thanks to “Shanivaar ki Raat, Bacchan ke Saath”. Now he will need to put all that useless information to use. For the last 10 months, Josh Kumar has given up his sedentary corporate lifestyle and been travelling the length and breadth of India. His savings are firmly parked in that most awesome Indian creation – the fixed deposit. Josh periodically visits the ATMs that now liberally dot all of India and withdraws what he needs to survive. It’s a good life – a life that makes him feel happy, contented and free. A bit boring on the odd occasion but the freedom makes up for it. But all that is going to change now. Or you can just support the author and directly buy the book today by clicking here. 2017 is done, hope you are !